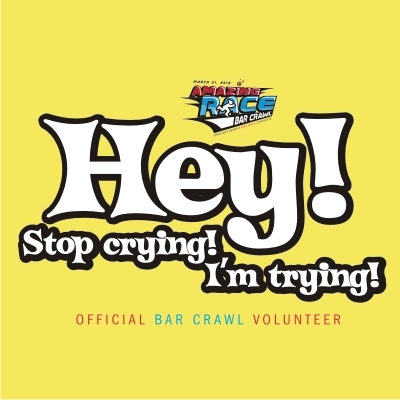 Teams of five race to a series of bars in Uptown Charlotte to complete the race. At each destination teams will purchase five drinks and complete a challenge. Each challenge will offer teams various rewards and penalties including possible additions or deductions to the team’s time. Challenges also determine whether the team is given an easy or difficult clue to the next destination. 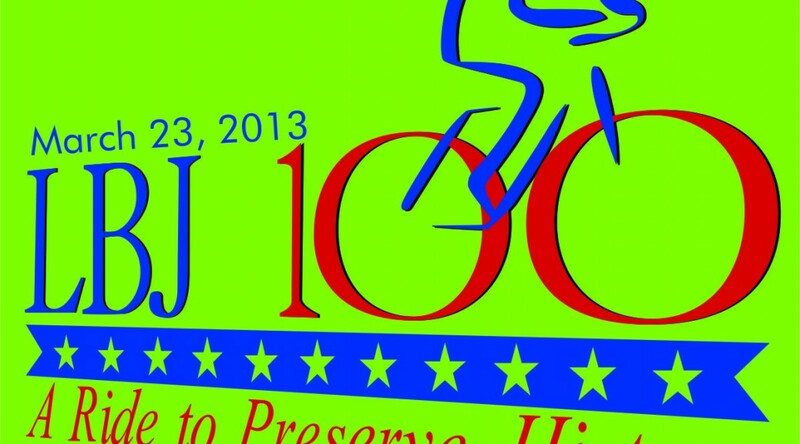 Join us, Saturday, March 30, 2013, 9:00 AM on the airstrip of the Lyndon B. Johnson Ranch in Stonewall, Texas. This exciting weekend kicks off with historic routes over picturesque country. 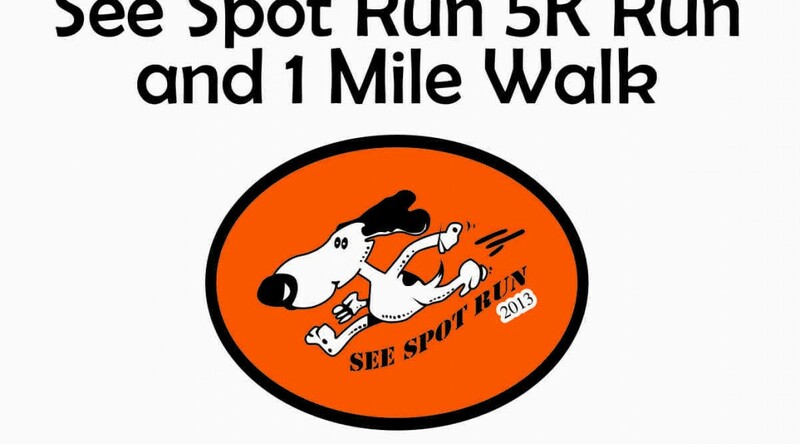 Join Bryan Animal Caregivers for the 8th Annual “See Spot Run” 5K Run. Bring your dog! All proceeds from this event benefit Bryan Animal Caregivers Low-Cost Spay/Neuter Program. 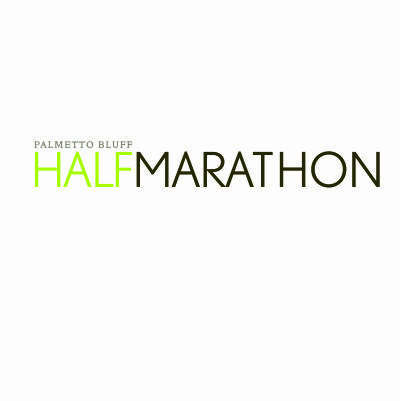 We welcome runners both young and old to participate in the race! 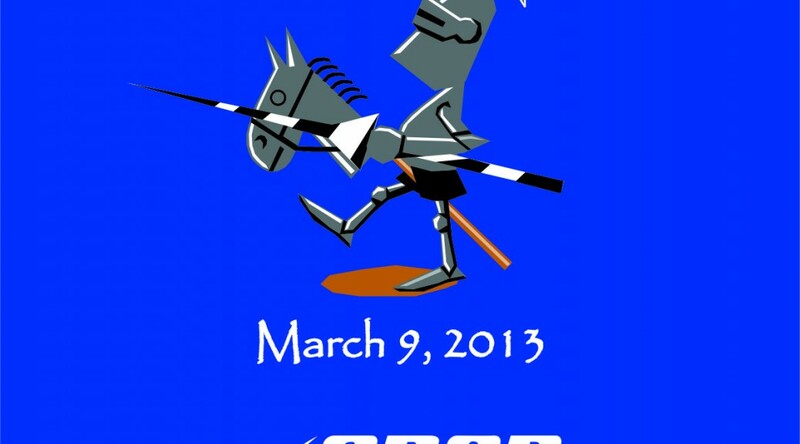 Our event will be raising funds for The Autism Society of North Carolina-Union County Chapter. We look forward to expanding our giving every year, while promoting healthier living in our community. 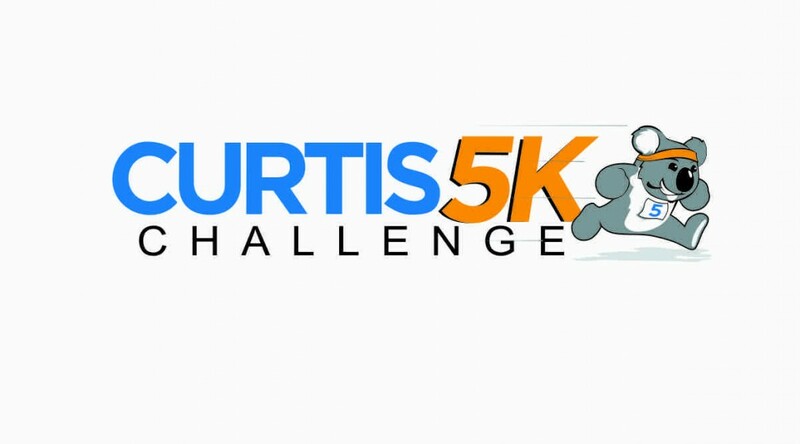 Curtis Curtis Elementary host it’s first annual Curtis 5K Challenge Walk/Run and Kid’s Fun Run. 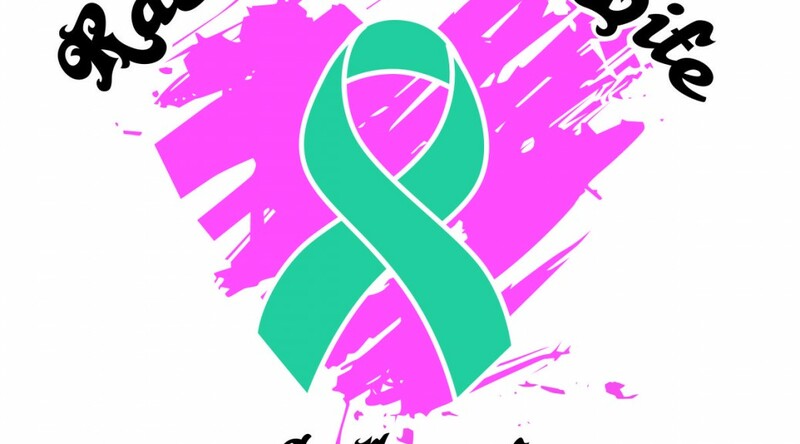 This event will focus on healthy living in the community as well as benefiting Curtis PTA. 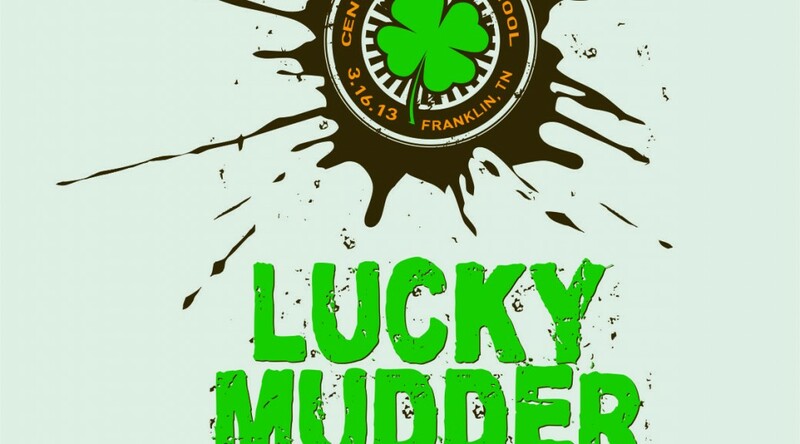 The course will wind through woods, over bridges and along several small creeks. 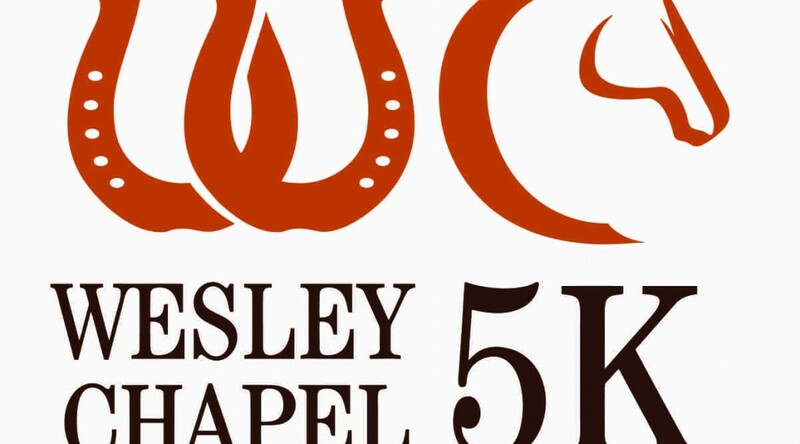 Fun run and 5k for children and adults. Class with most participants gets to display trophy! 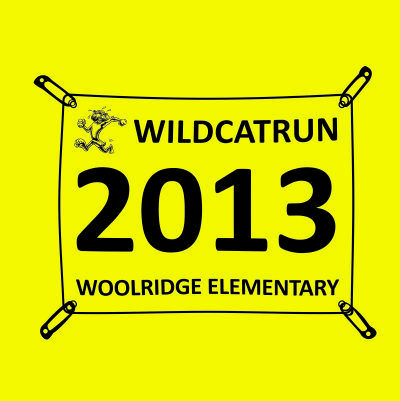 All proceeds go to Woolridge Elementary PTA for programs that directly support its students and faculty. 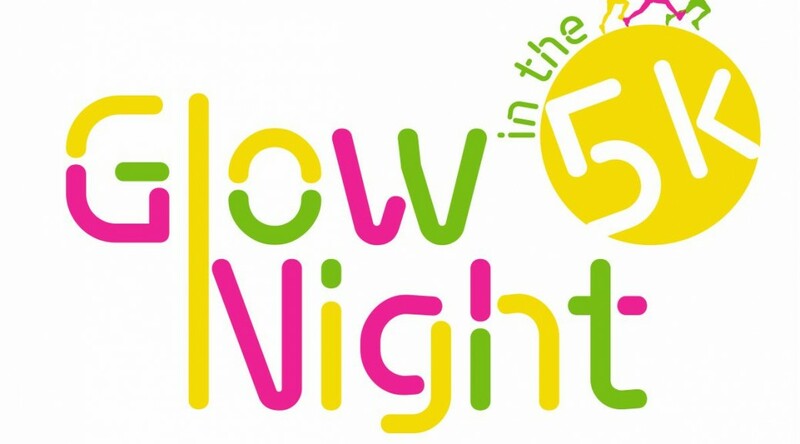 You will get completely covered in glowrific color dust with friends, family and silly strangers, while focusing more on the different color fun and participating in the three mile course, at night, under the cool glow of black lights. 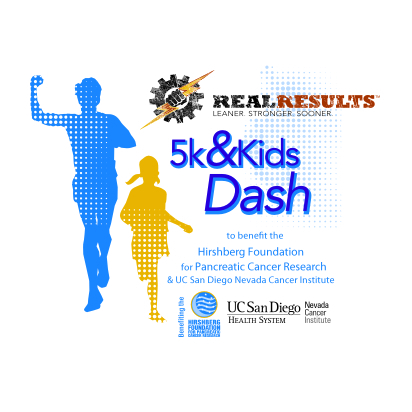 Real Results Fitness 3nd annual 5k & Kids 100-yard Dash to benefit the Hirshberg Foundation for Pancreatic Cancer Research and Nevada Cancer Institute. Running and walking events for the entire family. Awards for top male and female overall, as well as, top 3 runners in each age division. Race managed by Race Management Systems and sponsored by SNAP Fitness and others. Proceeds will support student missions to the Philippines and Israel.